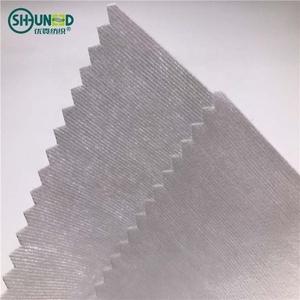 10 YRS Haining Wellington New Material Co., Ltd.
7 YRS Shaoxing Shujieya Nonwoven Co., Ltd.
7 YRS Huizhou Jiahe Industry Co., Ltd.
Alibaba.com offers 1,472 rayon nonwoven fabrics products. 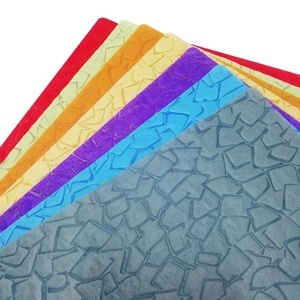 About 49% of these are nonwoven fabric, 7% are 100% polypropylene fabric, and 5% are synthetic leather. 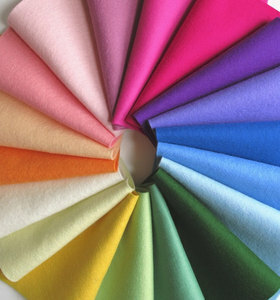 A wide variety of rayon nonwoven fabrics options are available to you, such as agriculture, home textile, and car. 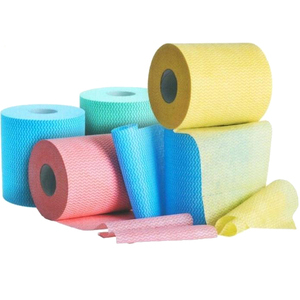 You can also choose from anti-bacteria, waterproof, and anti-pull. 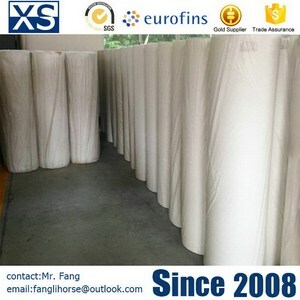 As well as from 100% polypropylene, viscose / polyester, and 100% polyester. 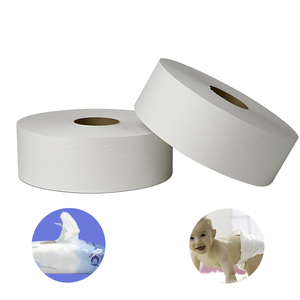 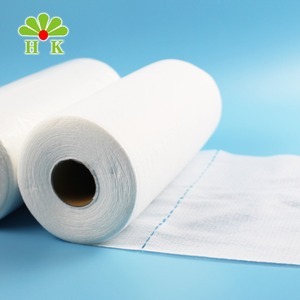 And whether rayon nonwoven fabrics is ce, or oeko-tex standard 100. 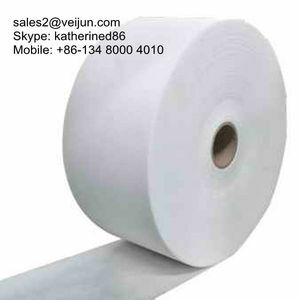 There are 1,472 rayon nonwoven fabrics suppliers, mainly located in Asia. 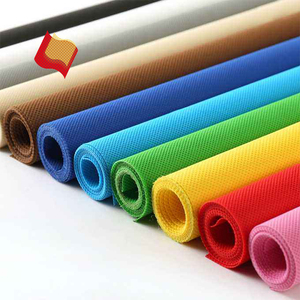 The top supplying country is China (Mainland), which supply 100% of rayon nonwoven fabrics respectively. 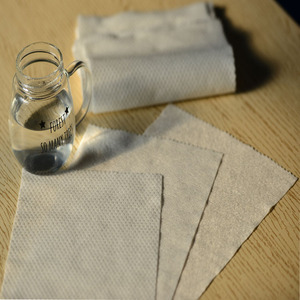 You can ensure product safety by selecting from certified suppliers, including 575 with ISO9001, 167 with GMP, and 99 with ISO14001 certification.